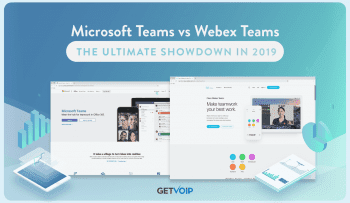 While some productivity and team collaboration tools seem to come and go, there are many tried and true examples that we just seem to can’t let go. 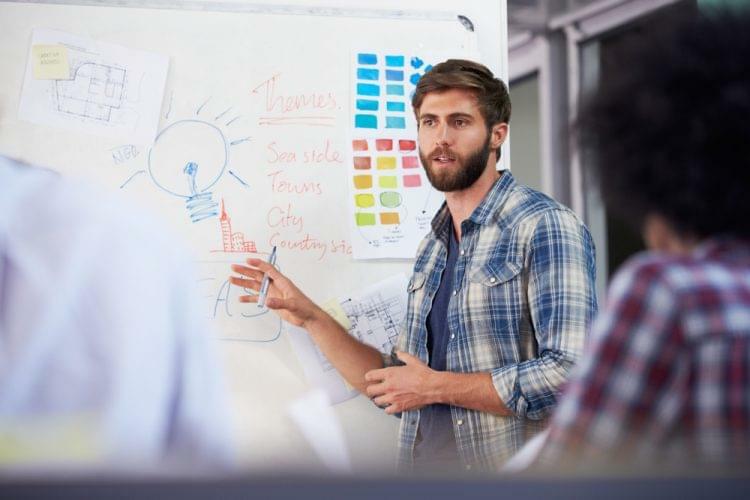 The standard blackboard, and more modern online whiteboards have been the go-to methods of brainstorming, planning, drawing, explaining and teaching for as long as many of us can remember. While most of our productivity tools have transformed into a digital version, these massive surfaces designed to be used, erased and reused time and time again have held their own as physical props we place around the office. There’s no denying the benefit of a collaborative whiteboard as an effective method for laying out plans, ideas or explanations in a large, visible format – if something pops into your head you can just jot it down quickly, with the retail space to hold everything at once. Whiteboards are great for those times your team needs to crowd around the same space and collaborate, but with everything becoming digital, a traditional whiteboard doesn’t make sense when half your team isn’t even in the same office. Except, that’s where the virtual online whiteboard with collaboration features comes in. 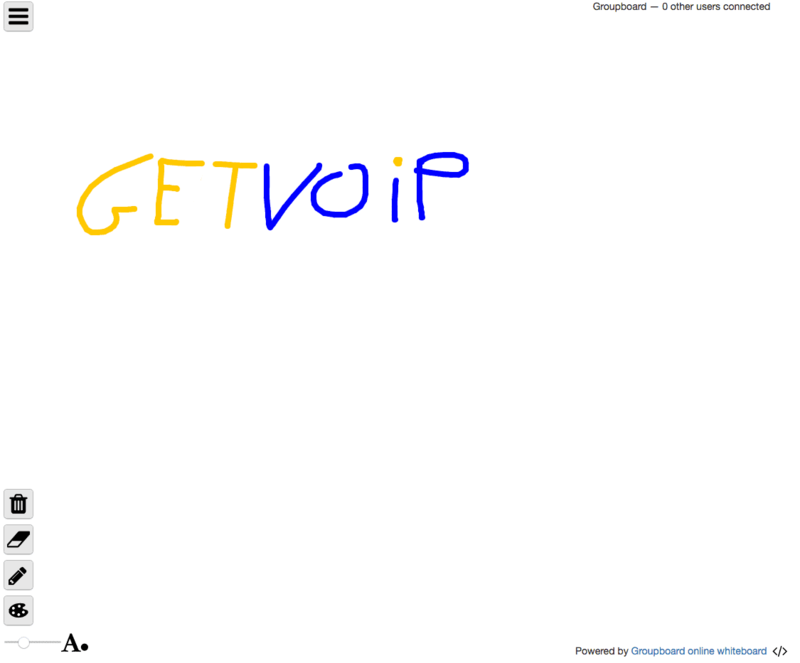 Launched and run directly in your web browser, Aww App is a virtual whiteboard for on-the-go and accessing the virtual whiteboard is as simple as directing your browser to the AwwApp.com webpage. Logging in allows you to privatize the board so you can invite others to participate. The free model allows for access to the online whiteboard, and all participants you invite can freely draw and add – but limits your tools to basic ones only, and doesn’t allow for board saving beyond image snap shots. A solid, basic and easy to use free version with the option to upgrade to a more robust paid plan, or even custom on-premises solution makes for a great contender for both personal and large scale team use. The board itself is a white background, of course, but with a dot grid to aid in drawing and lining up text, this is certainly a nice extra touch. An undo button makes removing your mistakes easy, a delete button will wipe the entire board, but my favorite tool is the “swipe eraser” which allows you to remove a specific area by dragging a selection tool, much like using an eraser on a physical whiteboard. Using the whiteboard felt intuitive and easy, testing on both a desktop and iPhone 6 the drawing felt natural, responsive and precise – I did not notice any missing spots in my lines, or any lack of coordination between my inputs and the results on screen. Even on mobile drawing with just a finger, the app kept up with my quick inputs. Explained by RealTime Board themselves, their solution is a white board designed specifically for the best online experience. RealTime breaks past the physical limits of a traditional whiteboard and sprinkles in the collaborative nature that a flexible cloud network empowers. Instead of dumping you into a completely blank canvas, RealTime Board provides users with a selection of templates to help structure and organize your planning or brainstorming. Of course the option to start with the blank canvas is there, but the true power seems to be within the advanced organizational functions these templates provide – like a lean UX workshop, building a product roadmap, or even a Kanban board for project planning. Free hand drawing is possible and works great, but doesn’t seem to be the largest focus. Add on post-it notes allow users to write down ideas or comments to spur collaboration and supply feedback without alerting the original idea – definitely a solid function. Because the RealTime Board is meant to be an infinite canvas, navigation is made easy with unique mouse controls, or frames of certain sizes like a standard iPad or iPhone resolution, different aspect ratios like 16:9 or 4:3 and even standard A4 paper size can help limit your scope. Boards can also be saved as images, PDFs, downloaded as backups, saved to Google Drive or attached to JIRA. To help limit your scope, frames can be added and specific to certain sizes like a standard iPad or iPhone resolution, different aspect ratios like 16:9 or 4:3 and even standard A4 paper size. 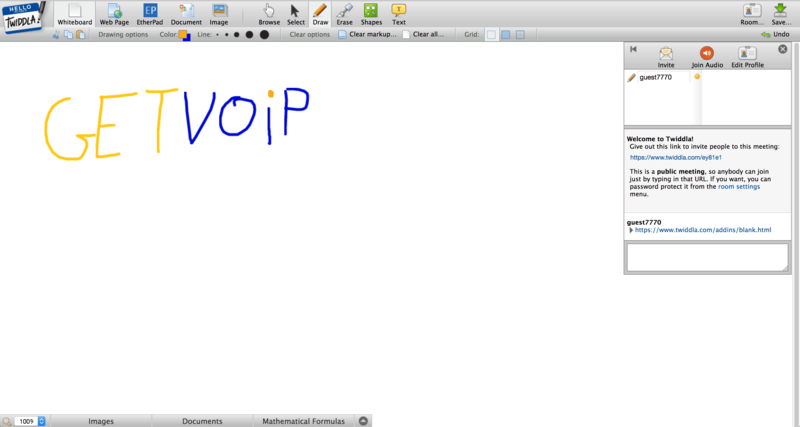 Whiteboard Fox offers another quick and easy to use virtual whiteboard with zero setup required. Navigating your browser to whitebaordfox.com is all it takes to begin with again a blank canvas, but one also broken down with a grid to aid in drawing and writing. Options are simple, and functions are left to the basic drawing, erasing, navigating and undo buttons. Text and pictures are supporting, and a unique “Copy All” button makes it easy to grab everything on the page and copy it to your clipboard. While the list features provided might not be as extensive as alternatives, the drawing felt super natural, responsive and incredibly accurate. Whiteboard Fox doesn’t necessarily present anything new, but requires no setup, sharing is quick and simple and it certainly gets the job done. One of the key benefits of Whiteboard Fox is the real-time nature of the app, allowing your guests to instantly see any changes you make on your screen, right on their screen in real-time. Testing this in our office proved impressive results with only a slight second or two delay. Whiteboard Fox keeps everything basic, and logging in with Facebook lets users save and share their whiteboards in new ways, not to mention a tablet friendly nature for even easier stylus drawing. Similar to that of Whiteboard Fox, Web Whiteboard is designed for instant access and the ease of use, allowing users to jump online without logging in or downloading any apps, invite guests or coworkers, and quickly share ideas or draw visual explanations. With less of a focus on the longevity and direct replacement for office whiteboards, Web Whiteboard will only hold free whiteboards for 21 days, but this can be removed with upgraded plans. However, if all you need is a quick and easy to access tool to quickly draw out an idea, Web Whiteboard will handle all your needs. 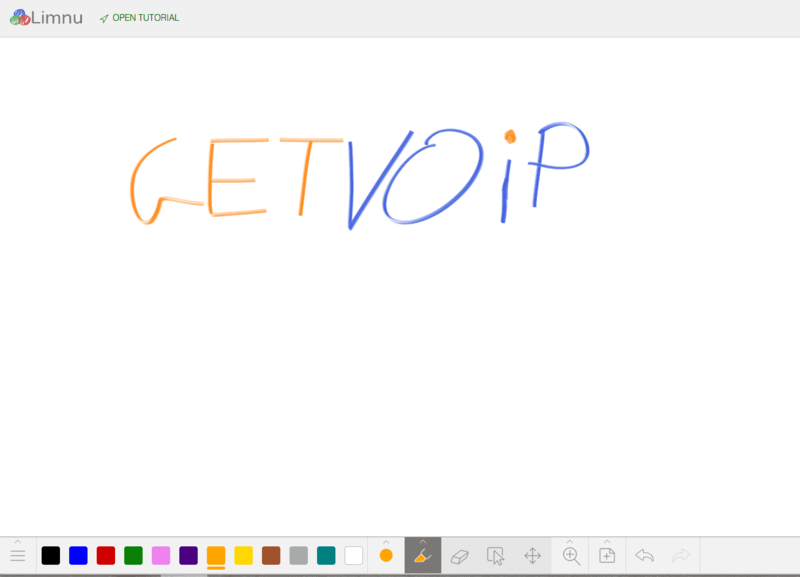 Web Whiteboard is great for those spur of the moment ideas and conversations that need an extra aid. Quick links make it super easy to invite anyone on your team, or even other guests, to jump in and collaborate. It should take less that 20 seconds to start a board, invite your team and have them jump right in. You can even start a whiteboard directly from, or with, a Google Hangout conversation, fully integrating your collaboration with your communication between team members. Web Whiteboard even allows for collaborative text editing, so you can write, share and draw directly on your written works thanks to a built in text editor. The app even allows for sticky notes, so you can add in feedback without altering the original image or text. Moving a step beyond a blank canvas, Conceptboard pushes the virtual whiteboard beyond a digitalized version of the same physical tool. Labeled as a collaboration tool, Conceptboard is all about sharing ideas and tracking progress on mostly visual projects – think web, interface, or UX design. With a focus on visual projects, Conceptboard is an entire app that houses all your project, and allows for in depth management of the overall project, and specific tasks. Users can input images and files directly onto a board, where others can draw, write, pin notes and collaborate in a visual nature, for visual projects that require more than just a text based collaboration method, while still remaining content focused, and in real-time. Visual content is the major focus on Conceptboard, so users can drag and drop almost any document from word docs, to excel spreadsheets, PDF files, images, photoshop documents – you name it. This allows your content to be the main focus, and lets you draw and collaborate around the content. RealTime collaboration means user presence, auto syncing, an integrated board chat for quick conversations, and even project management with task assignment and in-app email alerts. Sharing might not be as quick, but is incredibly secure with password protected boards and links, read only mode for guests to not mess up your beautiful collaboration, and even a whiteboard minimap to aid in quick navigation. Breaking the mold slightly, Twiddla is a setup-free, web-based “meeting playground” as they like to put it. 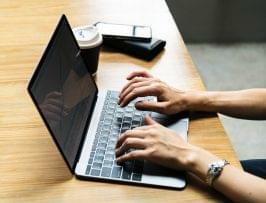 Both a sandbox mode for a public session to play around and familiarize yourself with the tools at hand, or private meetings to collaborate and get work done are available to all users. Twiddla makes it super easy to mark up more than just a blank whiteboard, but specific web pages, screen shots, images or files. One of the most powerful use cases is eliminating the need for a developer to mark up an MS Paint screen shot, email it to the designer and wait for an email response. Instead, just start a Twiddla meeting, invite your coworker with the no-login and no-setup nature of a web based white board, and start discussing changes. Twiddla makes it easy to discuss and share webpages with coworkers and friends, you can open a webpage directly in Twiddla and use the host of drawing, marking and writing tools to point out exactly what it is you want to show everyone in your meeting. There are zero limitations to the number of users in a meeting, so invite just one or two, or your entire team to check it out. Since its browser based, nothing needs to be downloaded just like the other tools, but you can even save your Twiddla boards and upload them again for later editing. 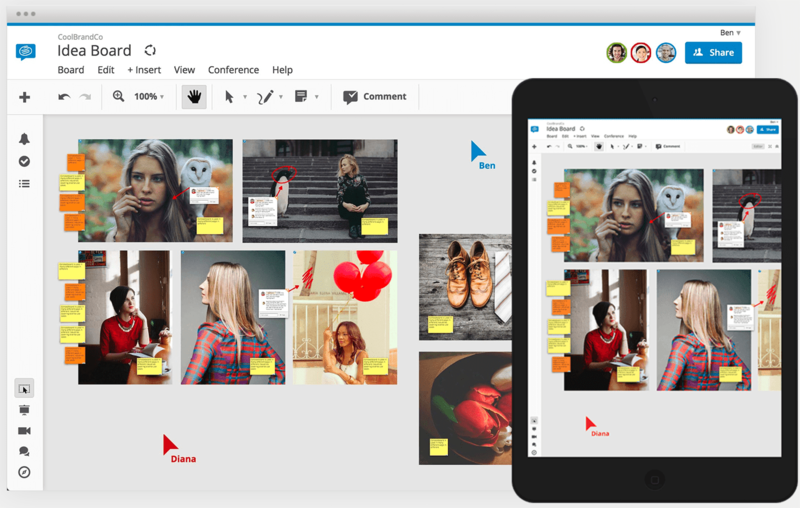 Twiddla’s main focus is on sharing and collaborating directly on images, files and webpages. If you’re looking to plan out projects, or write long term brainstorming sessions you need to save, other options might suit your use case a bit better. With the free, no setup or login required nature of other alternatives, Groupboard goes a little bit further in providing a blank canvas. The same principles of sharing via a link with minimal setup time apply to Groupboard, utilizing web browsers to access the virtual whiteboards. However, Groupboard allows users to setup administrator controls, so you can moderate your white board space, and even ban users or keep the board private. This is especially helpful for any teams that want to keep their collaborative space a little bit more private, and helps prevent unwanted eyes from getting access to your space. Groupboard even offers more robust Designer and Groupworld applications for other collaborative use cases. Built in chat is great for quick communication right in the app itself as well. Users can either access their whiteboards through any web browser including even Internet Explorer and Safari, as well as mobile browsers, or you can download a standalone mobile app so you don’t have to direct yourself to a web page every time you are on the go. Administrative tools make it easy to keep your work spaces private, saved and moderated so only the few eyes you invited can access the board, and you can keep the drawing work related. Users can even upload images as backgrounds for the board, so you can share quick snapshots of projects or web pages to collaborate within specific context, with your content right on the board itself. As another web based, shareable, real-time, zoomable virtual white board that loads right in your web browser, Ziteboard will be familiar to anyone reading this list. Ziteboad is lightweight, html5 based, with real-time updates to your drawings, and doesn’t require any setup or logging in. Sharable board URLs will remain permanent and always bring you back to your old board. A slightly unique take, Ziteboard allows users to publish their boards to the web so others can view without editing or collaborating – so instead of letting guests in to the board or app, this acts more as a presentation mode. You can even sync screens with a mirror view so coworkers only see what your screen is currently looking at. Somewhat unique to Ziteboard is a powerful line smoothing and shape recognition algorithm. Just draw a circle or square, and Ziteboard will instantly recognize your intention and smooth the edges of your shape so it’s nice and neat! A WordPress plugin, Slack integration and even Google Chrome Extension allow users to leverage the collaboration tool in relation to other tools already used. 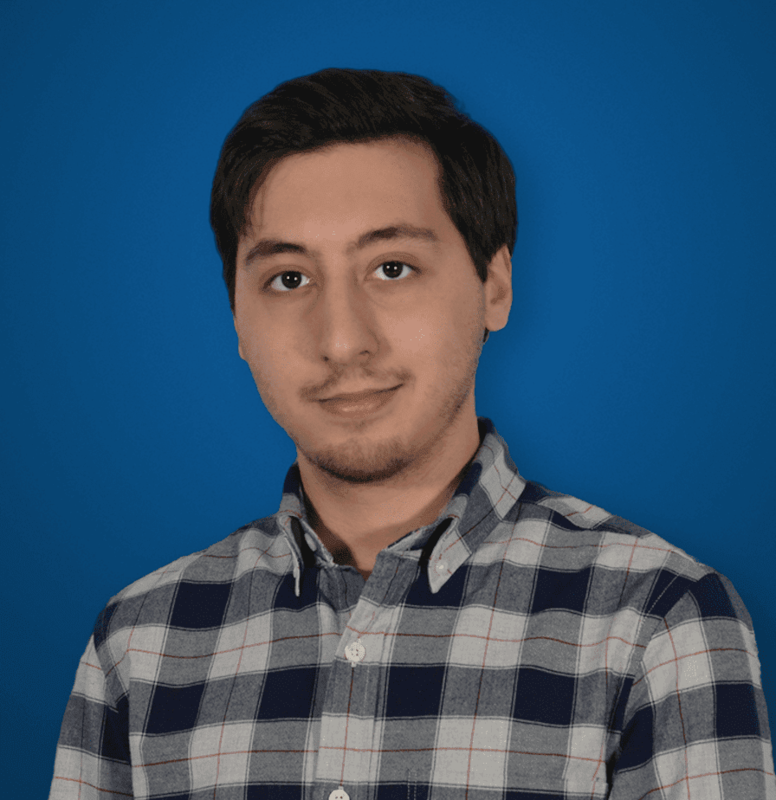 Ziteboard is also available as a white label service to truly customize the platform to your team’s needs, and there is even an API in development to really take advantage of the platform. If the most authentic white board experience is what you are after, then look no further than Limnu. A virtual whiteboard accessible through any web browser, and with its own mobile apps, Limnu offers the most realistic take so far on the virtual white board experience. The tools users can play with are shared amongst the other contenders on the list, although administrator features help this option stand out amongst only a few others with a similar function. However, Limnu goes as far as almost perfectly replicating the strokes of an actual white board marker to truly replicate the experience in the digital world. Without a surefire way to test the responsiveness, Limnu felt to be the most responsive, quickest updating and most fluid experience of the virtual whiteboards we have tested. Keyboard shortcuts, like E to open an eraser, S to select objects on screen, M to move around the white board, users can quickly and easily change tools settings on the fly, expanding on an already positive user experience. Another point for the Limnu UX, everything drawn or written on the whiteboard can be selected, grouped, dragged, moved around as objects. Similar to a marquee selection tool, users can easily drag and select objects to rearrange them so you don’t have to erase and rewrite if something is not the in the right spot. With a strong focus on education and learning, Scribblar actually comes packed with a lot of unique features you won’t find in other platforms. While this does mean use cases might be more limited than the free, open nature of other alternatives, Scribblar does still manage to bring a lot to the table that many users can find a way to fully take advantage of. Unfortunately, Scribblar no longer has a free version, just a 14-day trial so users would need to be serious about adopting Scribblar as their whiteboard solution, but for education it is probably one of the most robust offerings. APIs and white label solutions are available, and you can even integrate Scribblar directly into your website. Wolfram Alpha integration makes Scribblar an incredibly powerful tool for almost any form of learning or tutoring, but especially so for working out and solving new math problems. Other education tools like a specific section for lesson materials and information, an equation editor, and the ability to control a shared pointer make Scribblar the go-to education digital whiteboard. Lack of a free model might make some users shy away from Scribblar, but if you require the built in education tools, it certainly is one of the strongest offerings, and provides an incredibly UX for collaboration. who are the white board providers who give API to integrate in others website? 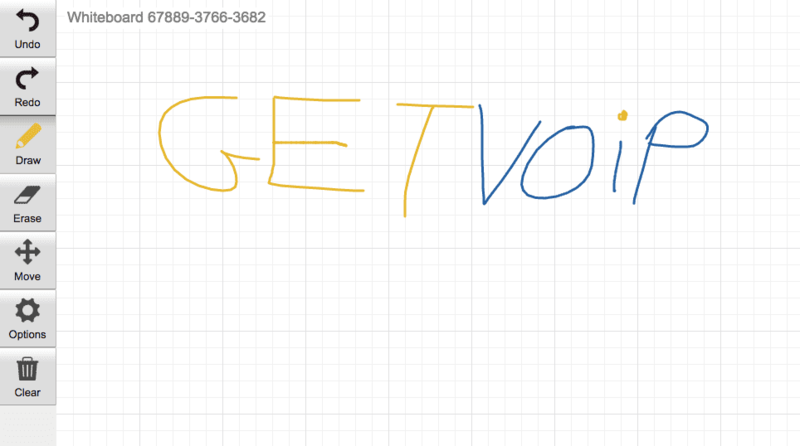 I am considering using Skype and Realtimeboard together. Not only Realtimeboard but also any whiteboard application seems to have Visualization function using Template, but it has to be if we can operate objects with comfortable like Youtube, but it is OK if I use it to some extent. How long did it take for you guys to perform Visualization to some extent?